Correctly rename the random ride exit to Santo Dominion in the Lake Country, Navar, Lone Town and Nurnberg Dragon Hangars. Removed Brest destination from the random ride destinations and replaced it with Santo Dominion in the Stoneville, Lake Country, Navar, Lone Towna nd Nurnberg Dragon Hangars. Removed buttons that were accidentally added to the map in Lake Country Dragon Hangar (lake_country/dragon_hangar/hangar). Enlarged the entry area to Lake Country Dragon Hangar (lake_country/dragon_hangar/hangar). Also made the flight to Brest have warnings about the dangers of leaving Brest. Rename invis_exit in random destinations to lake country (/world/world_109_126) in all five Dragon Hanger maps. Technical change, no functional changes. Update syntax to Pup Land reference (was Pupland) in message text to Lake Country Dragon Hangar (lake_country/dragon_hangar/hangar) in Lake Country. No functional changes. 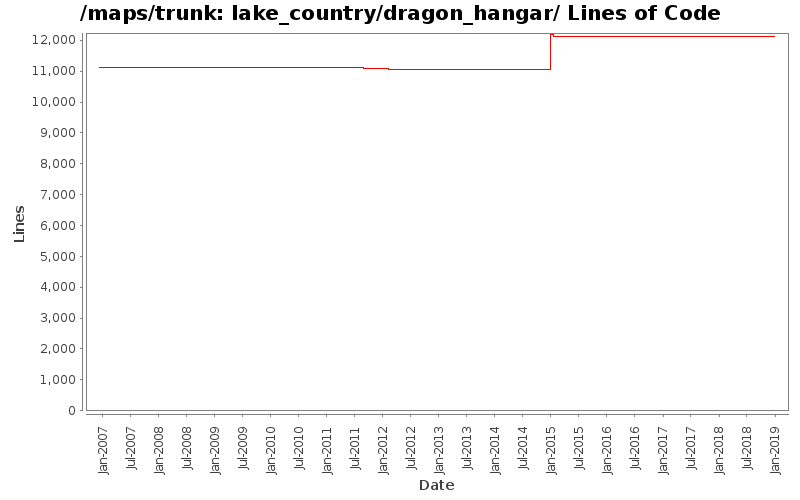 Removed forced line breaks in message text to Lake Country Dragon Hangar (lake_country/dragon_hangar/hangar) in Lake Country.